I like watching the garden of other houses. 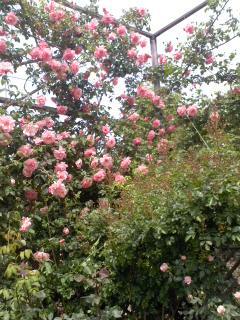 But there is rarely a great garden. why? The house of my next door is pulling down. 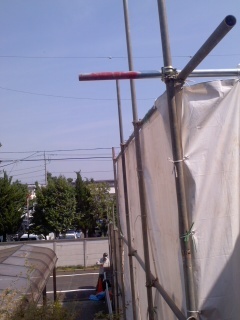 Although it is too hot, the windows of my house cannot be opened.